One Direction have announced the title of their new single. The British-Irish boy band christened “Infinity” as the next promotional cut from their latest album, “Made in the A.M.,” now available for download via Syco Music and Columbia Records. “Infinity” was written by regular collaborations John Henry Ryan (Jason Derulo, Ben Haenow), Jamie Scott (Jessie Ware, Ella Henderson) and Julian Bunetta (Kelly Clarkson, Fifth Harmony). The track also follows previous promotional cuts “Drag Me Down” and “Perfect,” which peaked to numbers three and ten on the US Billboard Hot 100 Singles Chart, respectively. 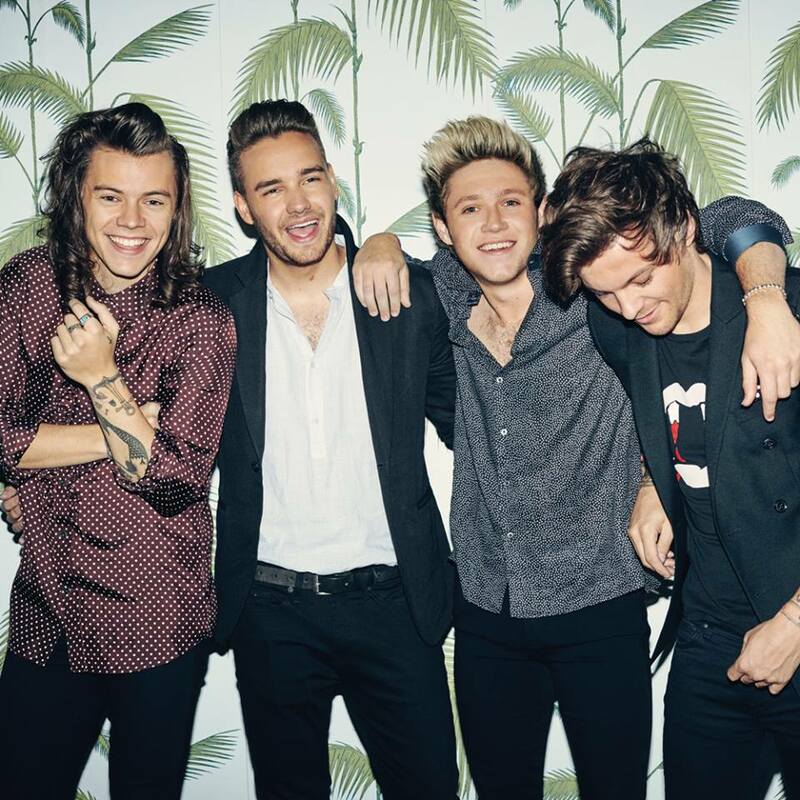 Other musicians backing One Direction on “Made in the A.M.” are Jesse Shatkin (Sia), Mozella (Madonna), Jacob Kasher (Ciara), Ross Golan (The Vamps), Ed Drewett (Fleur East) and Wayne Hector (Craig David). Watch an exclusive live performance of “Infinity” below.